Berlin is a dynamic city, pulsating with life and beating to its own rhythm of life. It is an amazing city which should be on your Europe checklist. With proper planning, money is not something which will come in the way of wanderlust. Enjoy yourself on a Berlin food tour, take a ride through history, soak in culture and marvel at nature without breaking your bank with these affordable hacks. If you plan on taking a flight to Berlin, book your tickets well in advance to get cheaper prices. Keep an eye out for various offers and discounts that airlines give, especially during holidays. Moreover, it is a good idea to book tickets to various attractions and shows that you want to catch while in Berlin in advance as well. There are several apps which offer lucrative discounts on advance booking so make it a point to use those. 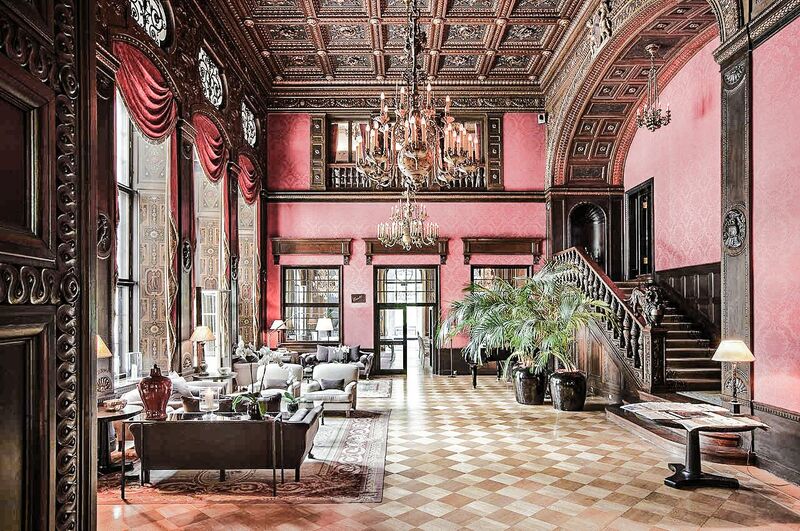 Remember that on your trip most of the time you will be out travelling and not inside your hotel, so do not spend a lot on expensive hotels and instead opt for affordable hotels and hostels. There are plenty of good hostels which offer you practically the same amenities as a hotel does, and that too, at a fraction of cost that hotels charge. Make sure to check the pictures and reviews online before you book to ensure safety and hygiene. Cabs and chauffeur driven cars may be the fastest and the most comfortable, but if you want to squeeze in more travel within your limited budget, make use of the city’s excellent and affordable public transport system. 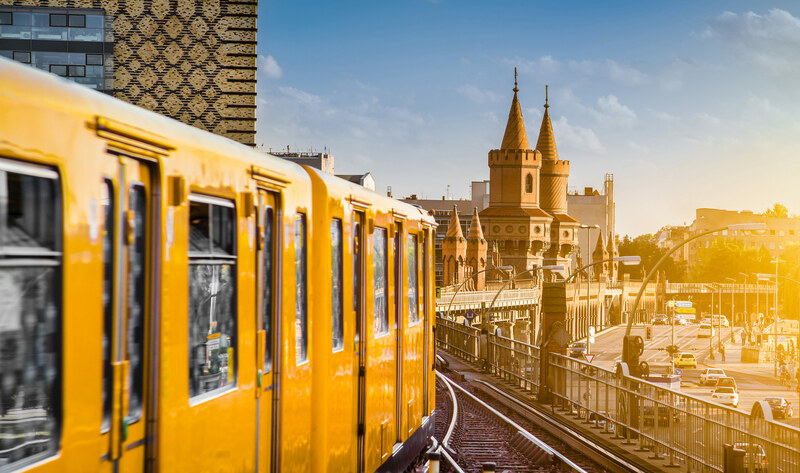 There is a vibrant network of U Bahn, S Bahn, bus, tram and ferry connecting different places and make the best use of those to avoid unnecessary expenses. Get yourself a good tourist travel pass, and you can easily travel all over the city without spending a lot. For your sightseeing book yourself a Hop on Hop Off tour to cover all the popular tourist places at your own convenience. Enjoy a sumptuous Berlin food tour without digging into your budget by simply avoiding the posh, pricey restaurants and opting for some of the most amazing street food that the city has to offer. There are tons of street food stalls, food trucks, food pop-ups around the city which will offer you some of the most delicious and filling food at ridiculously affordable prices. 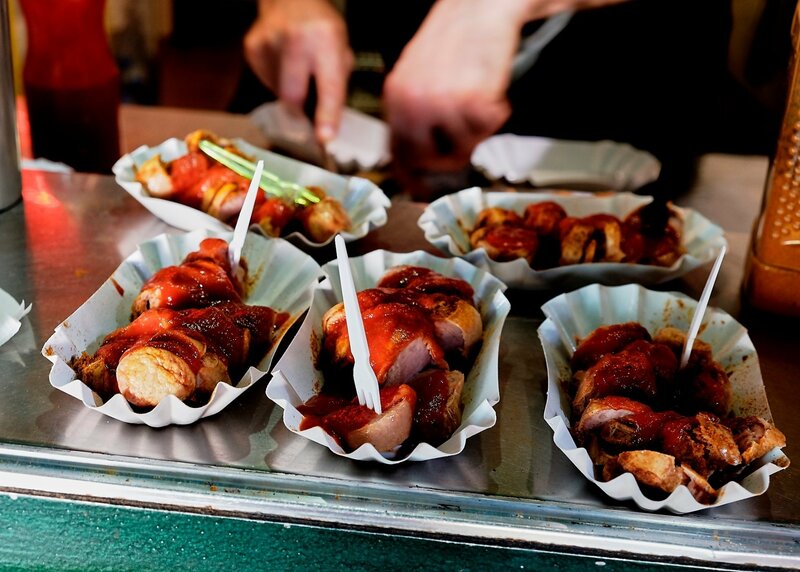 Some of these offer such amazing lip-smacking food that these are basically on every traveler’s Berlin food tour itinerary. To find out where to go, what to try - keeping it real and authentic but at the same time without spending a fortune -, make sure to have a Berlin local by your side. A private food tour might look like a posh choice at first, but it can actually make the trick and give your holiday a totally different twist! You will get an introduction to the local food scene, you will sample some delicious dishes and gather precious insights and suggestions for the rest of your stay directly from a local source. And if you manage to stay in touch, you also found a friend! If you are not insistent on something particular you read or saw online, you can actually experience Berlin at so much less, by simply opting for the cheaper alternatives of the more expensive places and experiences. There are also tons of free events, parks, festivals etc. which you can experience in Berlin, so make the best use of your travel card and explore. Berlin is a beautiful city which has so much to offer, from history to culture, from art to gastronomy and more. Simply make smart plans in advance, do your research and check this city off your list within your budget.